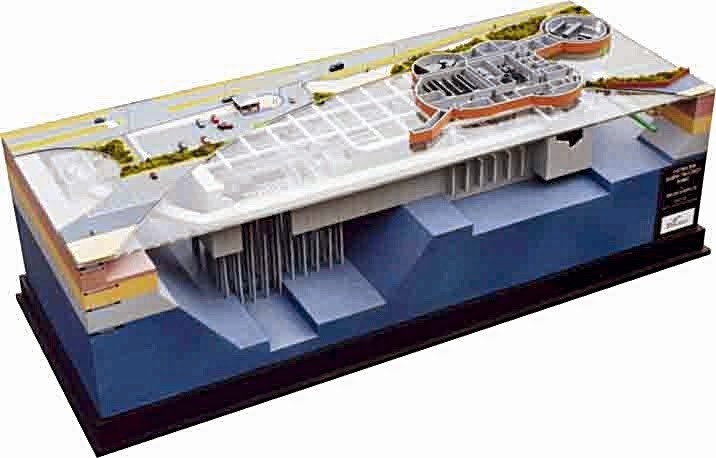 Want a custom-built architectural grade model of the Bull Ring Shopping Centre, Brmingham, UK? Or maybe Heron City, in Barcelona, Spain? Or anything else that strikes your fancy? 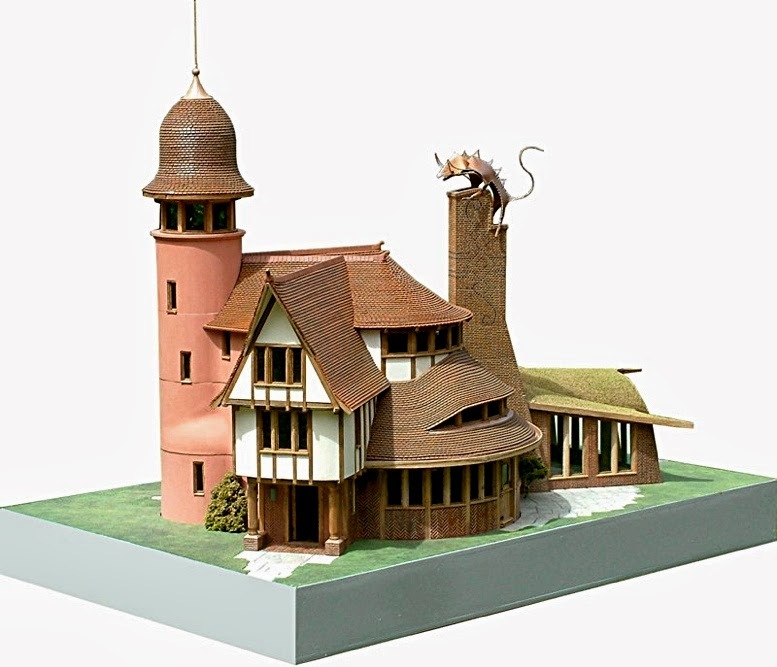 Then it’s time to look at the precise model work of a Suffolk master of precision miniatures, Nigel Purdy. 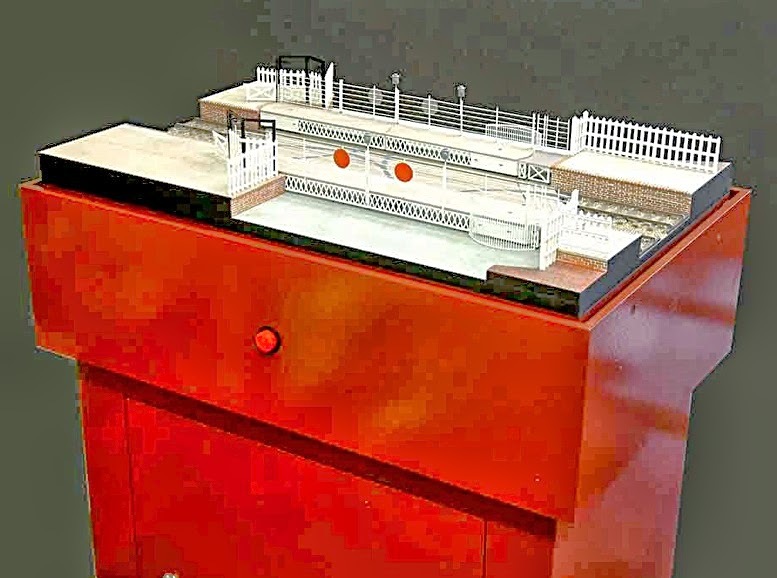 David Jefferis reports: Nigel Purdy has been working in architectural modelmaking for more than 20 years, on a wide range of projects, both in the UK and overseas. 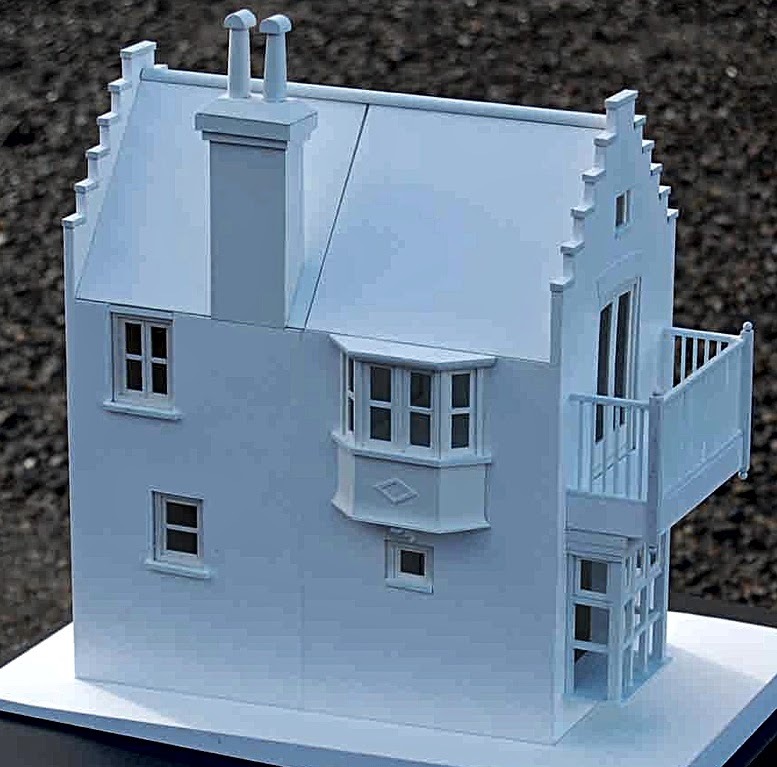 He is based in rural Suffolk, and specialises in architectural models, with product design and and audio concepts added to the mix. 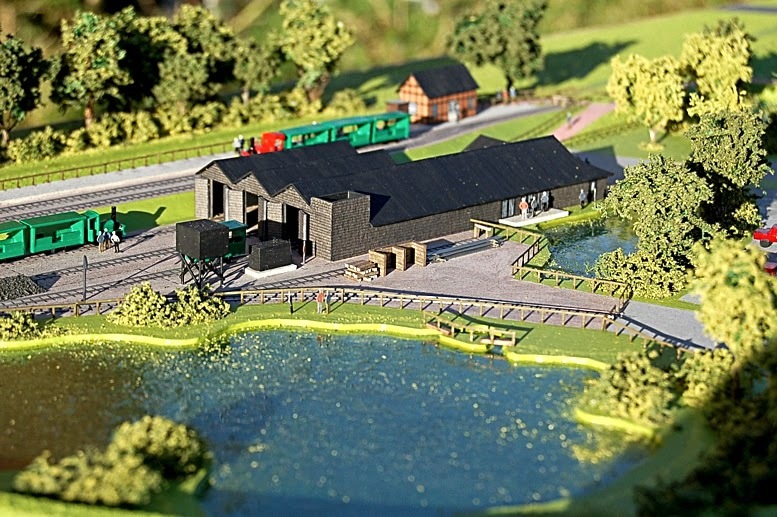 Nigel’s modelmaking is a commercial proposition, which he nails for clients like this, “No matter how brilliant, inventive or inspirational, ideas sometimes need a bit of help by modelling to translate them into a form that can be understood and or accepted by others. 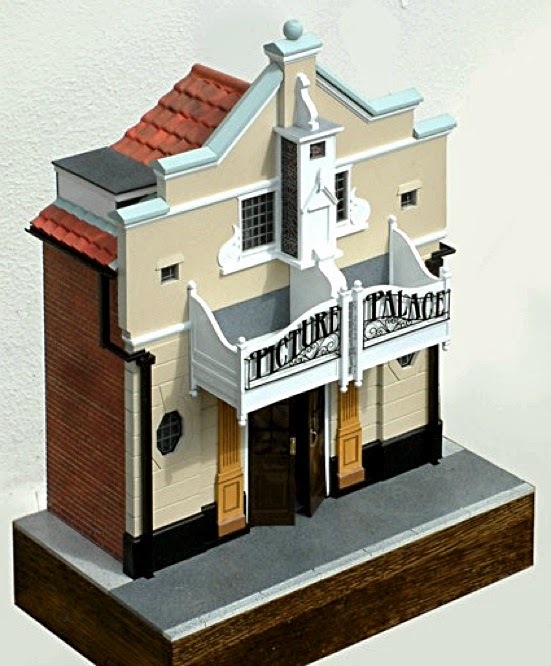 According to Nigel, “All of the above attributes place models as a more powerful means of communication than descriptive text and drawings alone.” And we’d agree with that, as even the best in drawn visuals or cgi imagery cannot quite replace a smaller version of the real thing. 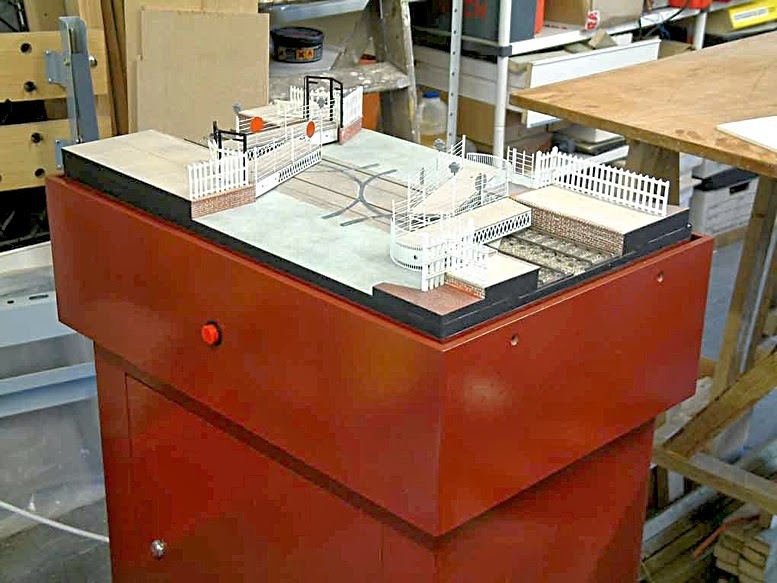 Nigel Purdy’s workshop is located next to the rail station in the Suffolk market town of Halesworth, making access to London an easy matter.